Argumentum ad celebritum. Empty talking points don't become persuasive arguments when uttered by Hollywood stars. 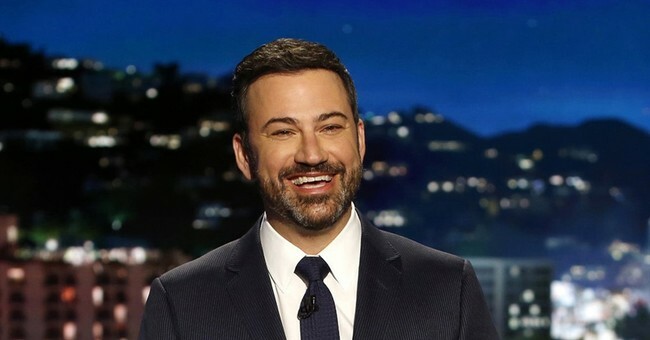 But in the bizarre land of the celebrity cult, late-night comedian Jimmy Kimmel has been suddenly anointed "America's conscience" and "voice of reason." Argumentum ad populum and argumentum ad hashtag. Actor Billy Baldwin unloaded a fallacy two-fer with his assertion that "the overwhelming majority of Dems, Reps & NRA members endorse #GunSafety," so "how can we let the #NRA hold us hostage like this? #NRATerrorists." Claiming that an "overwhelming majority" of people agree with you doesn't make your argument sound. Nor does citing polls showing support for "gun show loopholes" that those surveyed don't fully understand. Nor does attacking the character of your political opponents and hashtag-smearing them as "NRATerrorists" for holding political viewpoints different than your own. Straw men and red herrings. Grossly oversimplifying support of ineffective or superfluous gun control measures as "#GunSafety" allows celebrities, politicians and activists to prop up their favorite hollow debating tactic: asserting that gun owners, NRA members, and Republicans don't care about gun safety and want more innocent people to die. Think of the children. Invoking kids to support one's public policy preferences is not an argument. It's a timeworn appeal to emotion. Without it, however, gun control advocates are all out of ammunition.